BAN OF CROSSES ON NECKLACES IN SARAWAK SCHOOL? 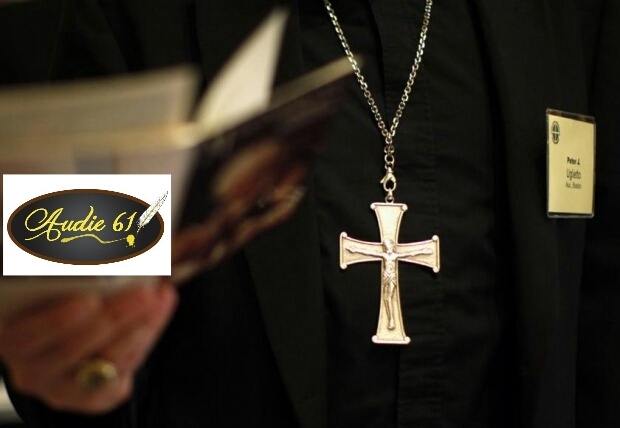 KUCHING – The Association of Churches in Sarawak (ACS) is investigating the authenticity of a complaint that Christian students of a secondary school in the Serian Division were banned by the principal from wearing necklaces with crosses. “We have received a complaint from one of the schoolgirls yesterday, but this morning, she told us she had withdrawn her complaint against the principal, saying that the principal is a nice person,” ACS secretary-general Ambrose Linang told Malay Mail Online today. He said a church lay leader had filed a complaint with the Serian education officer after parents of a female student had told the local church leaders about the principal, last week. “The principal was also said to have made a very sensitive statement to a female student by saying that rather than wearing the cross, it would be good for her to go and carry one from the graveyard,” he added, referring to the cross being erected above the buried coffins at the Christian cemetery. The lay leader was present when the principal was summoned by the education officer. He added the principal later apologised for his mistake to the education officer.